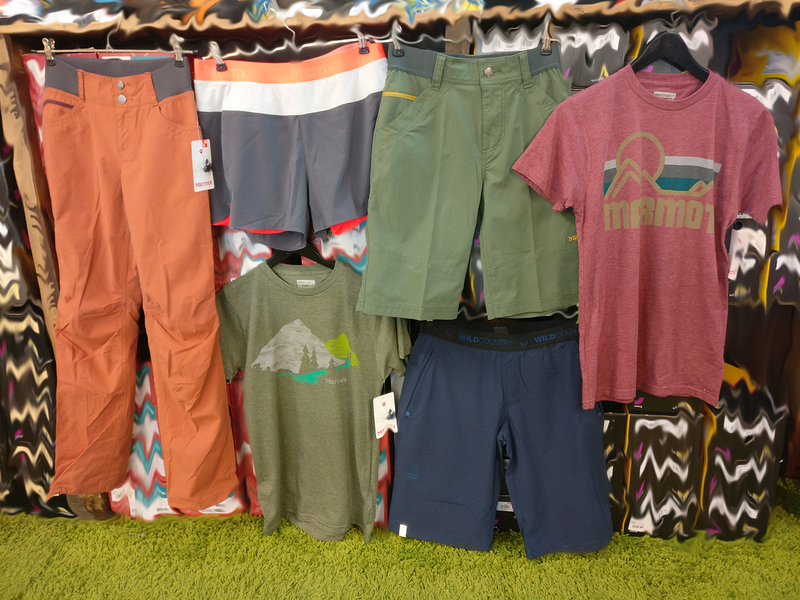 Kesän alessa vaatteita / Summer sales: clothes from Marmot & Wild Country! Ps. Also our books are on sale, -15% OR a 10€ discount of a clothing item with any book purchase!